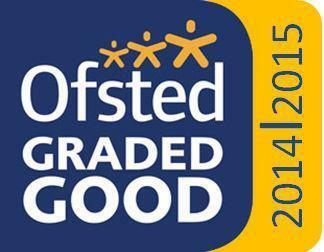 We are proud to be rated a good school following the Ofsted visit on 16th & 17th June 2015. ‘'Pupils achieve well in reading, writing and mathematics. Achievement has risen rapidly since 2013 and most pupils now achieve the standards expected for their age. More able pupils achieve high standards in reading, writing and mathematics. Teachers cater for their needs well, setting challenging tasks. Please click below to read the report.